Long hours spent on boarder and delays in cargo transportation is one of the biggest problems, that needs to be solved. Therefore, the on-line frontier time reservation system is something you could only dream about in the past. 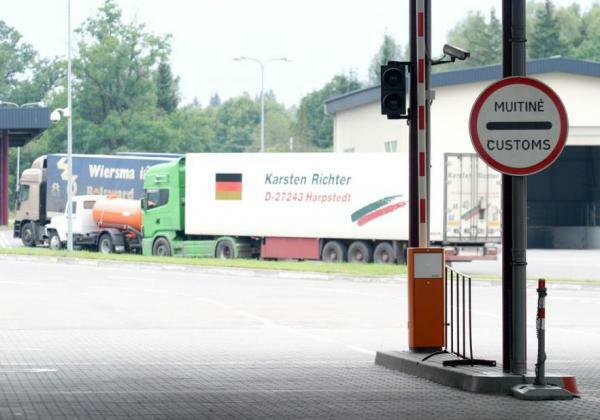 Border crossing is relevant for both cargo transporting and receiving companies, which due to queue problem sometimes lose not only time but also money. There are few routes for transportation, but cargo transportation through Lithuania-Belarus has a special privilege – 4 border crossing points where on-line system allows to reserve eligible border crossing hours in advance. Reserved time solves the queue problem and helps the border workers to prepare for the incoming traffic and its cargo in advance, that leads to a faster inspection. The on-line system not only solves the problem of the border queue, but also allows transport companies to plan optimal route and transit time, so that goods could be delivered on time.